Self study theory at home, briefing, practical and exam on campus. 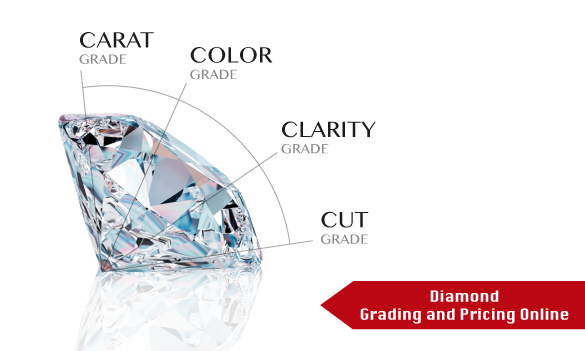 Offering access to hundreds of diamonds in a wide variety of grades, sizes, cuts and levels of clarity, the AIGS Diamond Grading and Pricing course provides students with the skills required to judge cut, color, clarity and carat - otherwise known as the “Four C’s” of diamond grading - and learn how these factors affect the stone’s overall value. 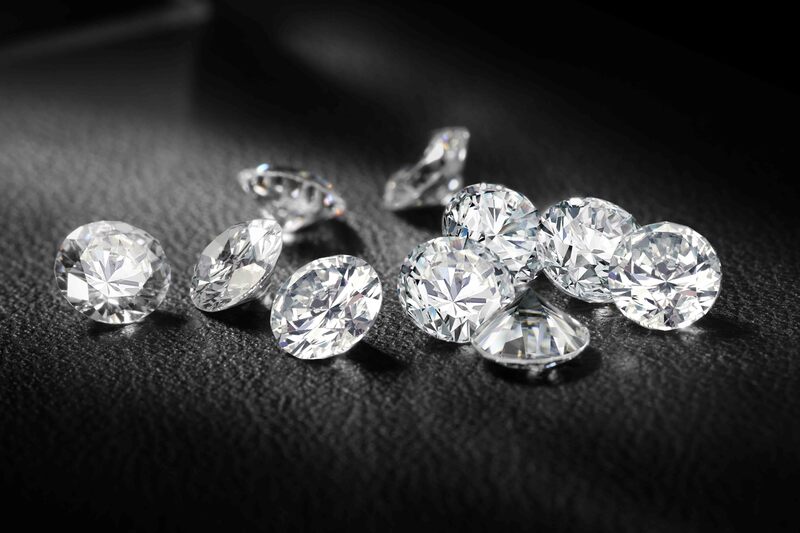 In addition to this, students will learn how to identify the various diamond simulants, synthetics and enhancements that are commonly encountered in the marketplace. Part 1 – Theory : Study online or at home. Student emails questions to registrar@aigsthailand.com Response sent within 36 hours. Theory Certificate: In case student does not have time to do the practical lab. Student can do only theory online at home and get certificate on Theory. Student can also do practical on campus at a later date (current fee at the time of enrollment) and receive the certification of completion for the full course. Theory: Exam online – 75%. Practical: On Campus – 90%. For Maximum benefit, each course must be finished after registration wihtin deadline below. 13 Nov - 19 Nov, 2019 Register Now! Diamond, 4C's, colored, clarity, cut, weight, karat, diamond price, synthetic diamond, natural diamond, proportion of diamond.